How many trees on Earth? Recent research published in the journal Nature reveals that there are 3 trillion trees. It impressed a large number, even 8 times more than the previous estimation only 400 billion, but it is actually a little bit. 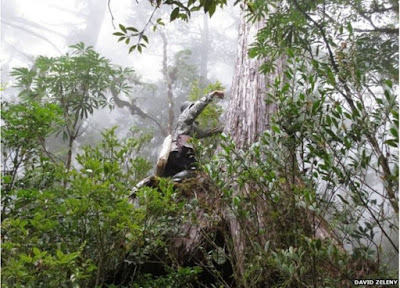 In the study, scientists revealed that humans have destroyed trillions of trees in a relatively short time. Since the last ice age, or 11,000 years ago, the number of trees in our planet reduced by more than 3 trillion. The development of the industrial era most contributed to the decrease in the number of trees. To reveal the number of trees, Thomas Crowther from Yale University and his team conducted a survey directly as well as analyzing satellite data. Satellite data derived from observations of the 400,000 forest. From these data, Crowther makes modeling for the predicted number of trees. Modeling results reveal that most of the trees are in the tropics and subtropics, which amounted to 1.69 trillion. 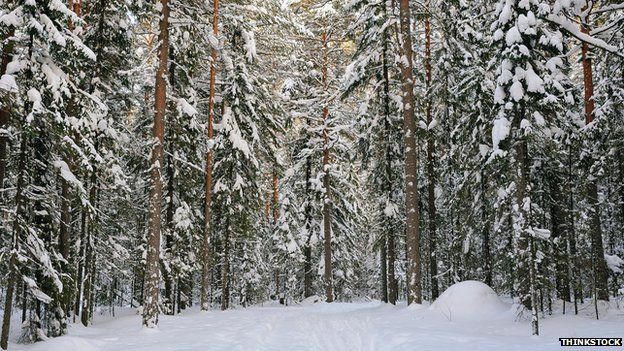 Meanwhile, the forests in the temperate and near polar store each 0.61 trillion and 0.74 trillion of trees. 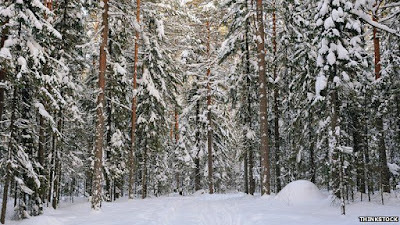 The forest near the poles, or boreal, has the highest density. 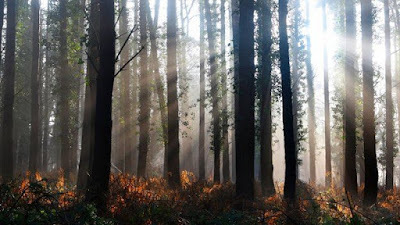 The total number of trees are 3,040,000,000,000. According to modeling as well, scientists reveal that humans have a big impact on the number of trees. Every year, people are expected to make 15 billion trees lost through logging or other. Meanwhile, the number of re-planting of trees only 5 billion per year. Crowther as quoted by the BBC on Thursday, September 3, 2015, said the purpose of this calculation is not intended to show the good and bad environment. 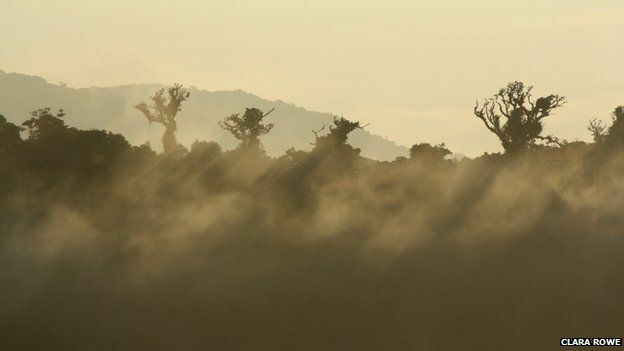 "We only describe the status of our forests in the figures that understandable by the public, scientists and environmental practitioners or policymakers," he said. However, looking at the number of trees is reduced, people should pay more attention to the forest. "Total loss of trees net (calculated from tree lost and replanted) is one-third per cent of the number of trees now. It is hardly insignificant," said Henry Glick, another researchers who involved in the research.